CONSIDER QUALITY A WAY OF LIFE, WE DO! 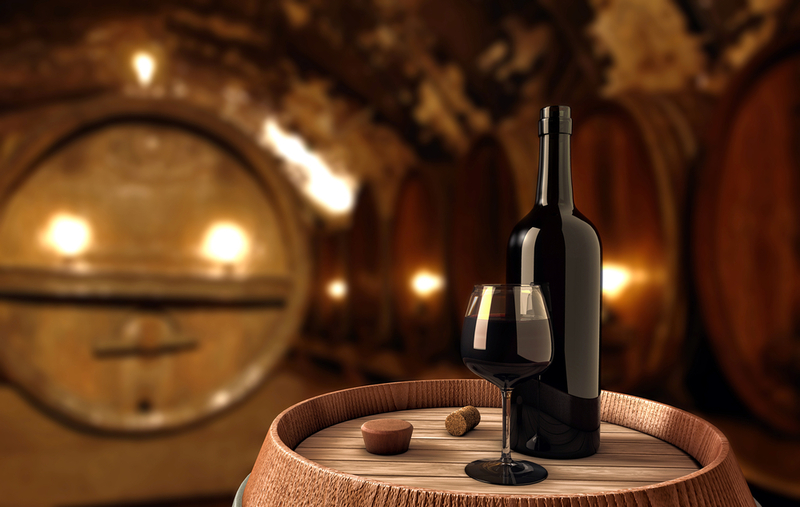 World Wide Wine of New England is based on the belief that our customers’ needs are of the utmost importance. Therefore, our entire team is committed to meeting your needs. We would welcome the opportunity to earn your trust and deliver you the best service in the wine industry. Click on the following links to Stay Social!